Eighty-hour weeks? Late night meetings? Sending emails on a Sunday evening? According to the bosses at web app company Basecamp, based in Chicago, work simply doesn’t have to be this busy to be productive. But, with constant notifications, deadlines and targets to hit, it can be hard to switch off – even though research by the Australian National University has shown that working over 39 hours a week is detrimental to people’s physical and mental health. 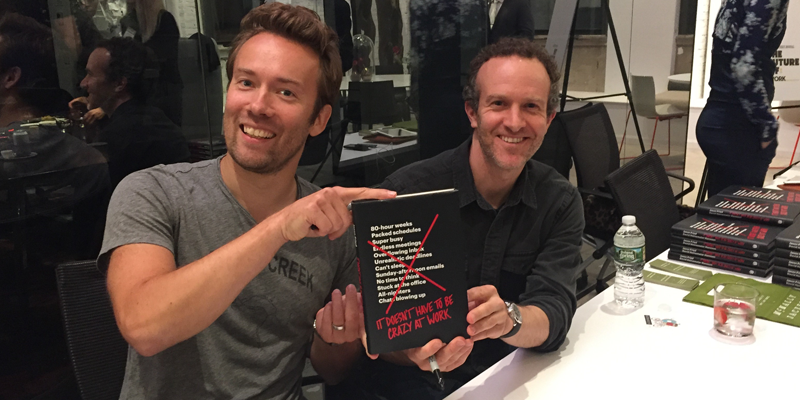 In an effort to share their methods of building a happier, more productive workplace, Basecamp CEO Jason Fried and CTO David Heinemeier Hansson have written a book called It Doesn’t Have to Be Crazy at Work. Here, Fried shares his tips and advice. Fried believes people should be able to work eight-hour days, uninterrupted, five days a week, without work bleeding into their personal time and crucially, their sleep. The health risks of sleep deprivation are widely known, but research by Rand found it affects global economies, too. The US loses the equivalent of 1.23 million working days a year to insufficient sleep, with Japan losing 604,000 days and Germany 209,000. And, when people get enough sleep, they are “more patient with one another, kinder, smarter and more creative,” Fried says. So, Basecamp doesn’t have mandatory meetings that take up working time and, if people are staying late, Fried will check in with them to find out why, looking at how to rearrange workloads or deadlines to make sure they don’t have to. It’s the same with holiday time – people are prompted to take it, not discouraged from having the time off they’re entitled to. “Protecting people’s time is my responsibility,” Fried says. Office disruptions are the bane of productivity. In Udemy’s 2018 Workplace Distraction Report, chatty co-workers and office noise were cited as the top reasons why people feel disrupted at work, which impacted on workers’ stress and motivation levels. While many of Basecamp’s staff work remotely, the company has eliminated distractions for the people who do work together by introducing library rules. And, if you need to have a conversation, there are rooms where people can go to speak at full volume – just like a library study room. If there’s one thing that can instantly divide a workplace, it’s salary discrepancies. Research by PayScale found that, in a survey of 71,000 workers, open and honest conversations about pay were considered more important than discussions about career advancement, while a person’s intent to leave a company was directly related to how they felt about pay. There is now one salary level tailored to each role, whether for a junior designer, senior programmer or customer service representative. 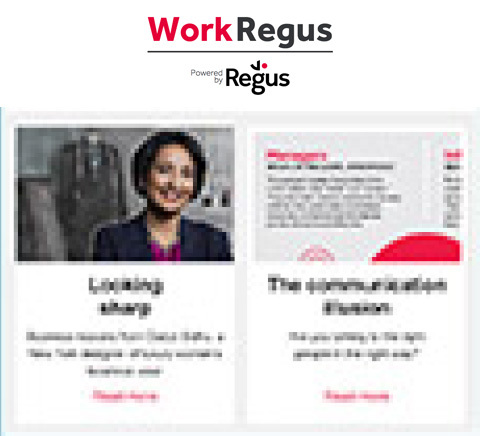 Pay is competitive, paying in the top ten per cent of the industry, but it removes all the bias that can play into salary setting, or trying to match the old pay scales of new hires. 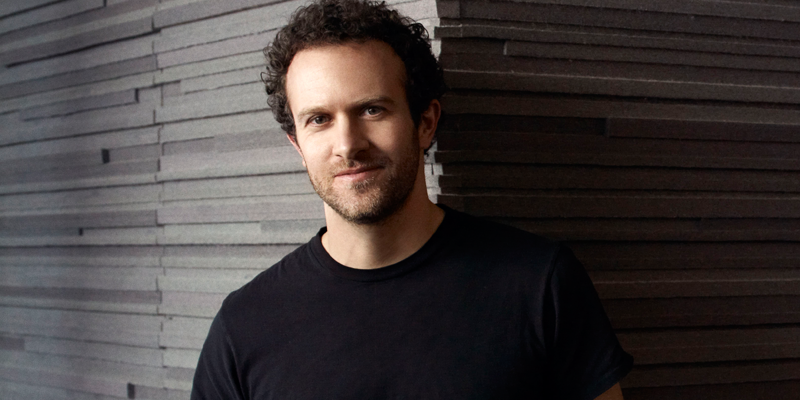 “We’ve found it’s the sanest way to work,” Fried says. Trying to create the perfect CV is an art in itself, but it doesn’t always reveal a lot about a person. That’s why Basecamp hires candidates to work for them for one week to create a project, paying them for their time. “If we’re going to hire you, the only thing I can judge you on is if you do a project for us. We’re not expecting perfection but it’s your own personal work, you can explain what you did and why, and [we can see] how you handle critique and what you’re like to work with,” Fried says. Company perks such as free dinner for people who work late, games rooms and free beer on a Friday may sound appealing, but these all create one problem: it makes you stay in the office. Fried calls these ‘gotcha’ benefits, which Basecamp actively avoids. Instead, it invests in activities that benefit employees’ lives and, in turn, benefit Basecamp by having happy staff. That means paying for their holidays, giving people money to spend on a wellness activity, whether that’s yoga or buying a bike, and paying for a massage each month – at an actual spa, not in your chair at work – among other perks. “We’ll send people to amazing places, and what’s great is that it’s not just a vacation but an experience they may not have taken on their own,” Fried says. But the company doesn’t do it for applause. “We do it because it feels right,” he concludes. 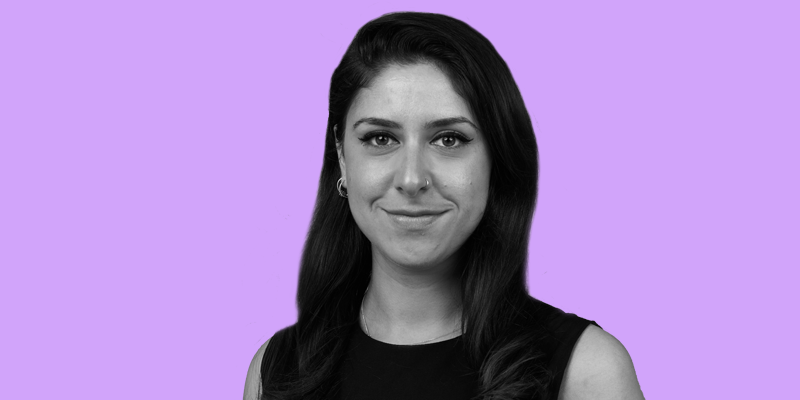 Loulla-Mae Eleftheriou-Smith is a UK-based journalist who writes for The Independent, The Huffington Post and others.